The Icicle Sound is the songwriting and storytelling of Jen McGrath. Throughout 2016 and 2017, Chris Caulder assisted with production help and additional instrumentation & harmony vocals. Due to interpersonal drama (mostly caused by Chris, admittedly, in September 2017), The Icicle Sound has been retired, completely. Jen McGrath now records fully solo as Beach Cabin. 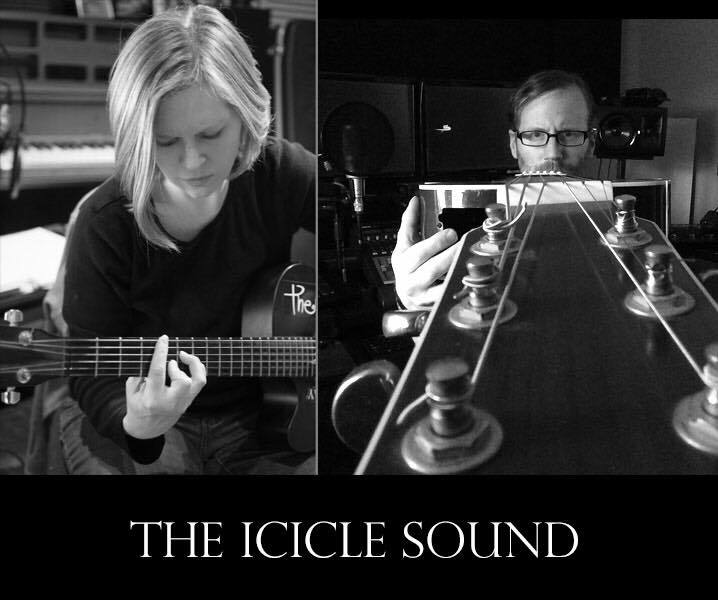 The Icicle Sound, during their tenure, was influenced by a myriad of bands such as Kyte, The Beatles, Film Noir, The Cure, Coldplay, and folk/singer-songwriter music. The Icicle Sound hopes her sincere music and lyrics has touched and will continue to touch the hearts of anyone who takes their time to listen. The Icicle Sound (as duo) released three EPs between 2016 and 2017. The third EP will be available on Spotify soon (the first two already are). Jen and Chris also released a shoegaze/dreampop album as The Vertical Interval, in summer 2013.